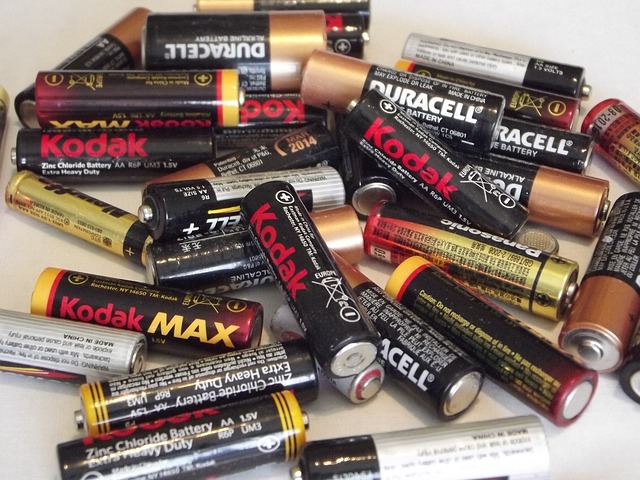 We all have batteries for many different kinds of uses. It’s really helpful to know if a battery is still good, or bad. Without a doubt the best way to tell if a battery is good or bad is with a meter. Not everyone has a meter, or it may not be available when you need it. Your going to learn how to perform a very simple test that will let you know if the battery is good, or bad. Watch the video now and learn how to test those alkaline batteries without a meter.